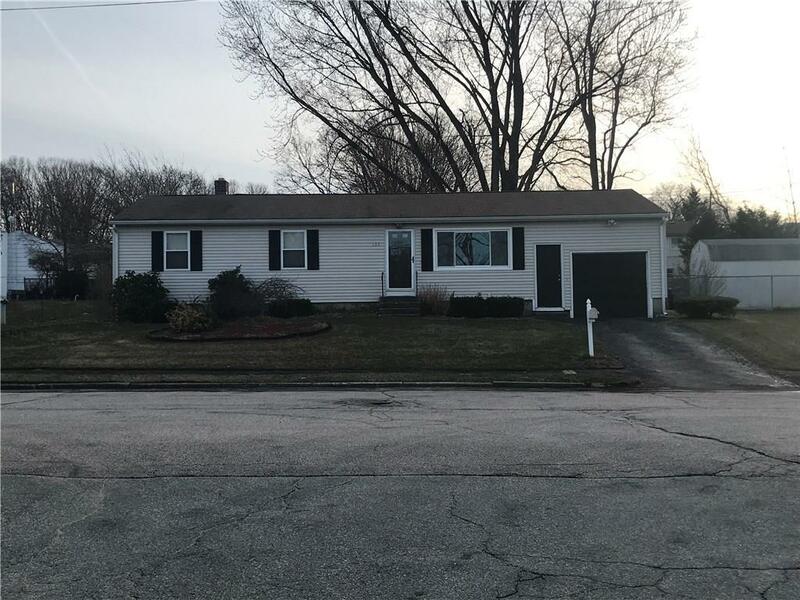 Welcome home to this beautiful ranch style living in Western Cranston! 3 bedroom, 1 full bath, open floor plan living dining and eat in kitchen perfect for entertaining. Large backyard, deck, maintenance free vinyl siding and oversized garage. Close to all amenities in a wonderful neighborhood! Call today for your private tour!